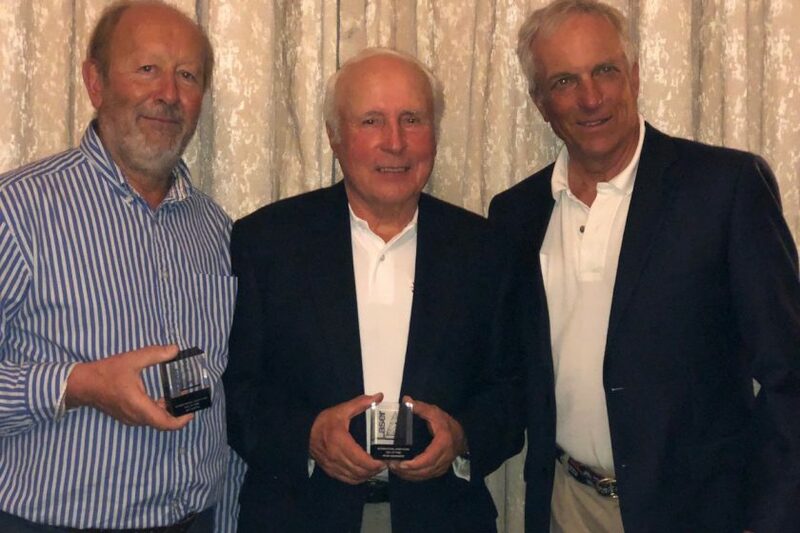 The International Laser Class Association (ILCA) is pleased to announce the establishment of the Laser Class Hall of Fame and its inaugural inductees. The Hall of Fame has been established to recognize individuals who have contributed significantly to the Laser’s international standing and ongoing success. The Hall of Fame will include builders of the class and champion sailors who have made an extraordinary impact. The six (6) inaugural members were announced at the Laser Masters World Championships being held in Dún Laoghaire, Ireland at Royal St. George Yacht Club. The inductees include: Ian Bruce (Canada), Bruce Kirby (Canada), Jeff Martin (Great Britain), Robert Scheidt (Brazil), Peter Seidenberg (USA) and Marit Söderström (Sweden). The ILCA World Council established the selection criteria for entry as individuals who, over the course of their sailing careers, made an outstanding impact on the Laser Class and the sport of sailboat racing by virtue of the excellence of their achievements as sailors and/or contributors to competitive sailing through technical expertise, design, writing or vision. Inductees receive a unique Hall of Fame Laser Cube and recognition on a dedicated Hall of Fame web page on the Class web site. 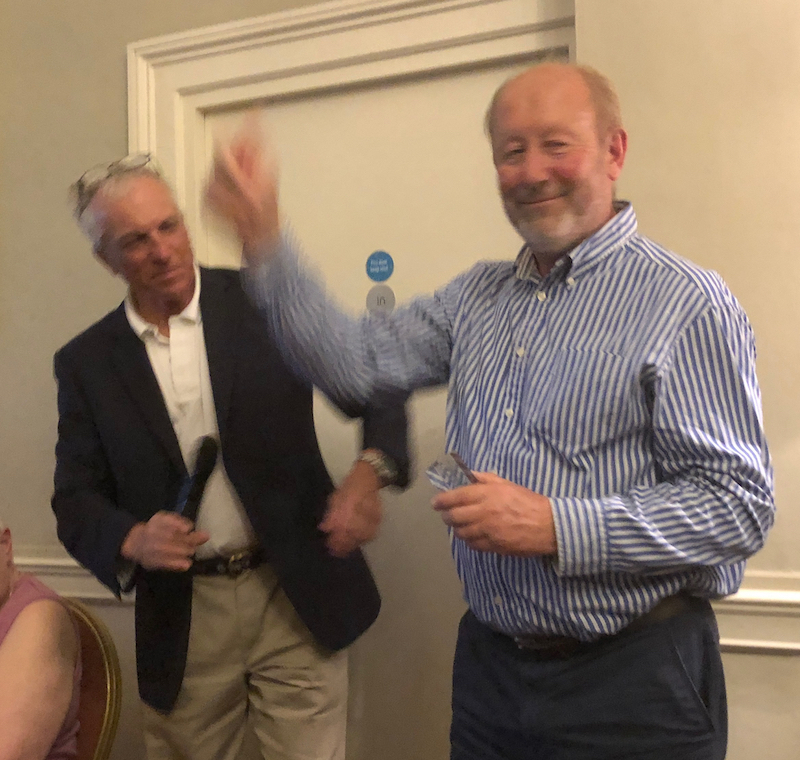 At the announcement in Ireland, Andy Roy, North American Laser Class President, stated: “On behalf of the ILCA World Council we’re extremely pleased to be recognizing these outstanding contributors to the Laser Class. I’m also proud this evening to be presenting directly to two of the inaugural inductees, Jeff Martin and Peter Seidenberg. I’ve known both gentlemen since the 1970s, and it’s great to be recognizing their significant contributions to the Laser. 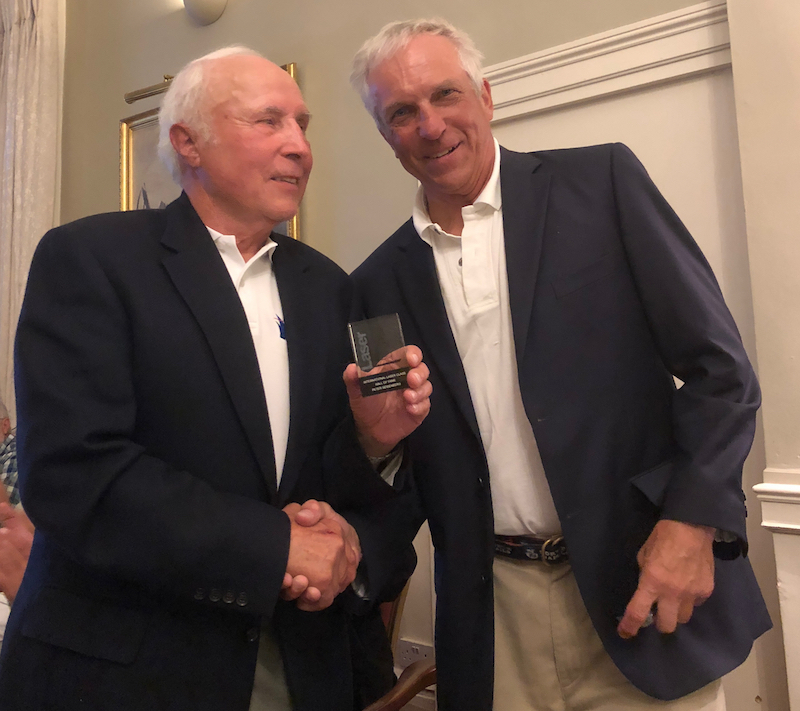 To many people in the sailing community, the name Jeff Martin is synonymous with the Laser class, where he worked as Executive Secretary of the Class for decades, starting not long after the Class was formed. Jeff has served at every Laser World Championship, except for the first one in 1974 in Bermuda, where he attended as a competitor! Roy continued by saying, “I’m also pleased to be honouring as inductees the two creators of the Laser, Ian Bruce and Bruce Kirby. When they launched the first Laser, initially called the “Weekender,” I’m certain they could never have imagined where the Class would be nearly five decades later, with over 215,000 Lasers produced and the boat used as an Olympic singlehanded boat continually since 1996 (Men’s Laser Standard) and 2008 (Women’s Laser Radial). Our fifth inaugural inductee has often been called, “Mr. Laser.” Brazil’s Robert Scheidt won an incredible nine Laser World Championship titles, two Olympic gold medals and one silver medal in the Laser. “Robert set the standard for the skill, determination and fitness it takes to reach the pinnacle in sports. He’s been an inspiration and role model for many young sailors around the world,” remarked Roy. Beginning in 2019, annual nominations to the Hall of Fame are welcomed from any Laser Class member, with a selection vote to be taken.